For your convenience, in the “Downloadable Forms” section below we’ve provided MS Excel spreadsheets to assist in recording the income and expenses on your rental properties and the preparation of your annual U.S. Income Tax Returns. Please select the appropriate file below and then select SAVE AS (not OPEN) to save the file to your LOCAL computer. 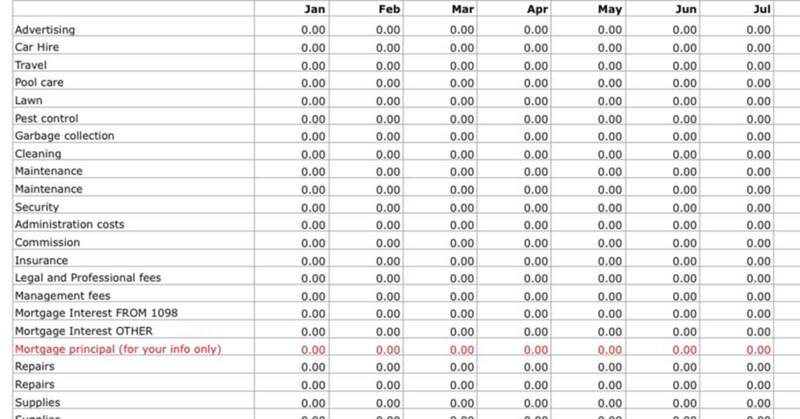 You will then be able to input your information into the Spreadsheet & Questionnaire. Should you have any questions on this procedure please contact our office. Page one – requests general contact information and details of trips to and from the U.S. during the period January 1st to December 31st. It also reflects the questions now required to be answered on page five of the Non-Resident U.S. Income Tax Return regarding residency and citizenship etc. Page two – should be completed for EACH property that you owned and rented during the period January 1st to December 31st. Please enter your income and expenditure for each rental property in the relevant sections. Receipts & Record Keeping – please provide COPIES of receipts for major additions, improvements & upgrades (individual items of greater than $500 value). if your management company purchased items on your behalf then the management company statement is effectively your receipt. We do not require any other supporting documentation although you must retain proof of the expenditure that you claim should the IRS request evidence. We strongly recommend that you retain copies of ALL tax returns and supporting documentation for a period of seven years AFTER the sale of your U.S. property should the IRS audit your account. 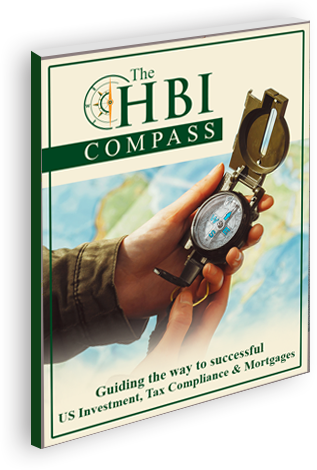 For additional assistance in completing our questionnaire please see our series of HBI Video Guides. If you purchased additional properties in the United States, or refinanced the loan on your existing property during the tax year, please provide details of the purchase/refinance along with copies of the closing statement, mortgage documents (where appropriate) and furniture package purchase price. If you sold a property during the tax year and our firm did not prepare form 8288-B “Application for Exemption from Withholding” for you, please also provide a copy of the final closing statement along with details of any withholding tax submitted to the IRS on form 8288-A.